The declaration defines God as “ruling and leading power in the universe”, a specific, single entity to whom”grateful acknowledgment” can be directed, and as a male “His favors and blessings”. A sentence or two later there’s what looks like a pretty basic contradiction; “The Boy Scouts of America… is absolutely nonsectarian…“. Nonsectarian is defined as “not affiliated with or restricted to a particular religious group”. Some confuse nonsectarian with non denominational; the “sect” in “nonsectarian” is a religious group and denominations are divisions within a given religious group. Buddhist – The two main schools of Buddhism, Theravada and Mahayana, are non-theist. Buddhism takes many forms, but it is safe to say that most are anti-speculative about God while others are specifically atheistic. Hindu – Hindu approaches to defining God are many and varied, including no belief in a creator, or the grateful acknowledgement of his favors and blessings. Unitarians – Some Unitarian Universalists are non theists. 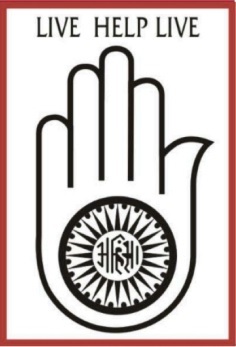 Jainism – Jainism does present God as a creator or the ruling and leading power in the universe to whom grateful acknowledgment can be directed, but that every living being has a potential to become God. Religious Society of Friends – Quakers, or friends, include a variety of individual approaches to understanding God, including non-theism. 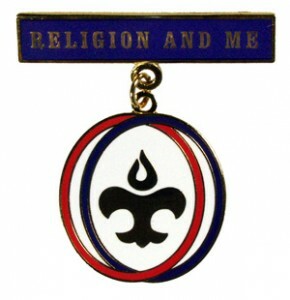 The inclusion of Buddhism, Hinduism, Unitarianism, Jainism, and the Religious Society of Friends in the religious emblems program seems to indicate that the BSA is already accepting of those who would meet the definition of atheist or agnostic, even though the declaration of religious principle seems to contradict this. I think we should revise our declaration of religious principle to better reflect our respect to the convictions of others in matters of custom and religion and offer alternative versions of the oath or promise to ensure we are, indeed, “absolutely nonsectarian” and to extend our welcome to those who are humanist or have no affirmed faith. This kind of thing is not unprecedented, in 2014 the Scouts Association (UK) introduced an additional alternative version of the Scout Promise for Scouts and Scouters with no affirmed faith and humanists. The details and reasoning of this decision are explained in this article published in UK Scouting Association’s Scouting Magazine, and stated briefly here. Alternative versions of the Scout Promise have been available for nearly 50 years been used by Muslims, Hindus, Buddhists … This new additional alternative Promise will now add to the suite of alternative versions to ensure we are inclusive to adults who are humanist or have no affirmed faith who wish to volunteer for Scouting, and young people who are humanist or with no affirmed faith who wish to join Scouting. The existing core Scout Promise remains in place and The Scout Association remains fully committed as a Movement that explores faith, beliefs and attitudes as a core element of its programme. I think the BSA has some catching up to do in the way we explore faith, beliefs and attitudes. Stating that “The Boy Scouts of America does not define what constitutes belief in God or practice of religion” in one place when what constitutes belief in God and the practice of religion is very specifically defined in the declaration of religious principle; “The recognition of God as the ruling and leading power in the universe and the grateful acknowledgment of His favors and blessings are necessary to the best type of citizenship” is confusing at best. Many Scouts I have worked with have had few opportunities for spiritual development outside of what they receive in Scouting. Why would we want to exclude them if they, or their parents, are uncertain about these things? Can’t we work out a way for all people of good will, no matter what their belief system, to take advantage of, and be welcomed into Scouting? 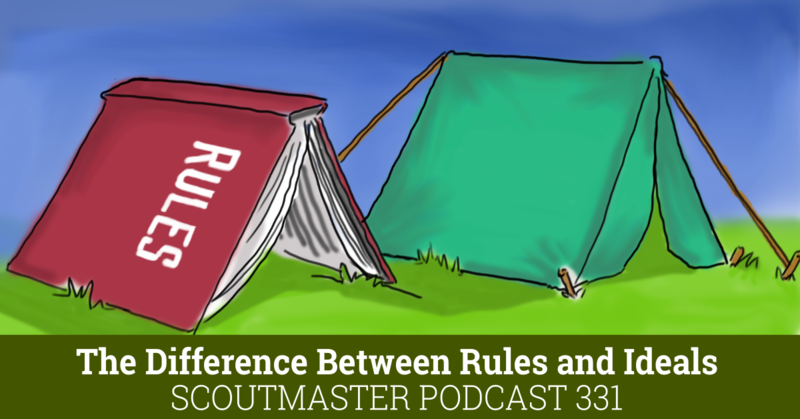 Our membership policies and the words of the Scout oath should not be a stumbling-block, but a gateway to mutual understanding and fellowship. 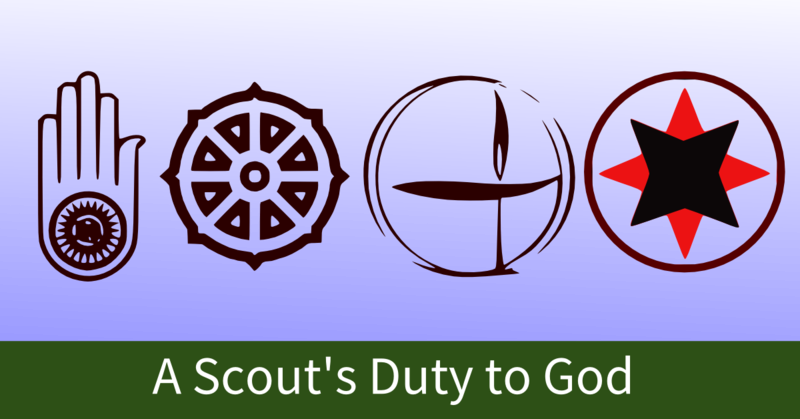 I’m not suggesting we remove the word “God” from the oath, just that we approve additional alternative words that allow everyone to accurately express their dedication to the spiritual aspect of Scouting, and more accurately reflects what the BSA seems to be saying in the first place. That doesn’t seem like a lot to ask, does it? 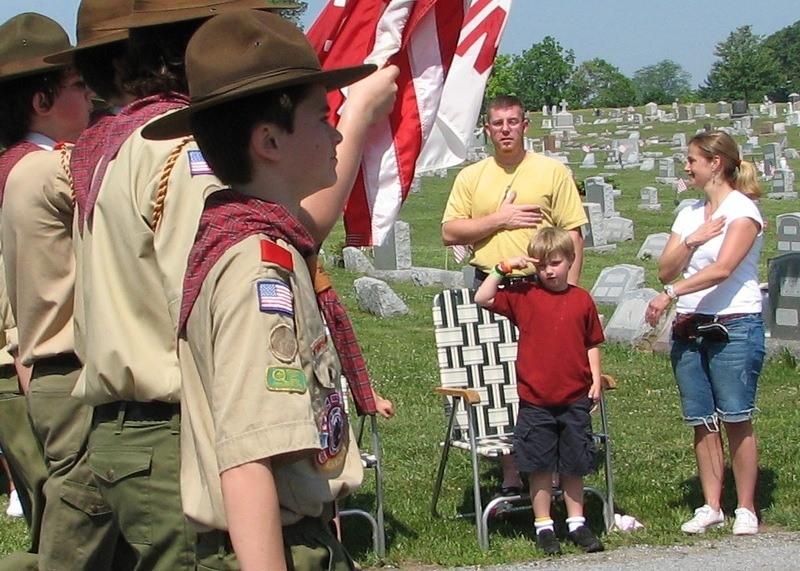 Many of the negative comments assert that suggesting approved alternative words somehow nullifies the presence of God in the oath, or removes God from Scouting. I have not suggested that the oath change for those who find it describes their own spiritual journey, just offering an alternative wording for others. I am honestly at a loss to see how that diminishes anyone or anything. Are systems of belief so fragile that they are diminished by respectfully recognizing that others exist? If a soda fountain that offered one flavor of soda provided an alternative choice of a second flavor would the original flavor change or disappear? I have a deeply Christian faith. But I do not understand the theist contention that requires exclusion of anyone who is not theist from our “non-sectarian” activities. Nor do I understand why a church could not use the scouting program as part of its outreach just because the BSA permits other ideas about what is a Scout’s responsibility to people, nature and ideas above ourselves. I am puzzled that the general reaction of the privileged, (in this case the privileged folks are those whose belief systems are reflected in the present wording of the oath), to merely suggesting “hey, how about you share that privilege?” is to perceive an attack that diminishes their standing. People say some terrifically cruel and thoughtless things in response that I would not publish here. Here is the point. The declaration of religious principle is on its face an assertion that is unfounded. It states “no member can grow into the best kind of citizen without recognizing an obligation to God.” This is patently false. We live in a secular republic with an explicitly stated Constitutional right to freedom of religion (which also means freedom from it). There is nothing religious required to be a good citizen of this country. A recognition of God in no way necessitates moral or ethical behavior, and in many cases results in the exact opposite. By quoting religious dogma, people avoid having to actually think about the moral implications of their beliefs. The recent Kim Davis situation is a case in point. The bible says being gay is wrong, so I will break the law, deny my fellow humans happiness, and prevent anyone else in my office from doing their civic duty either. Yep perfectly moral! We need to remove this anachronistic notion that belief in God has anything to do with living a moral life. We don’t keep slaves, burn witches, stone sabbath breakers, kill all Hindus (idol worshipers all), kill unruly children, or sell them to pay our debts, as the “good book” and God commands. Yet we will quote chapter and verse to discriminate against people we fear or dislike, like gays and atheists. Then there is the non-sectarian aspect to all this. Scouting recognises dozens of religions now. You are essentially saying that it does not matter which god, which version of the god, how many gods, spirits, ancestors, divine philosophies, or whatever we follow, as long as we believe in something outside of humanity? So you have tens of thousands of completely contradictory belief systems, but belief in at least one of them is necessary to be a good scout. Really? We are all atheist with respect to every god but our own. Some of us just go one god farther. Yes, the BSA has a mess on their hands with the “non-sectarian, except for it must be a monotheistic sect” policy. I really liked the “Explorers of the Invisible” material from the WOSM Toolbox. It includes this definition, which seems like a better match for “Reverent” than the current BSA policy. That is followed by excellent guidance for the Scouts and the leaders. And, I guess I should mention that I counsel Friend Scouts to view the “Oath” as a “Promise”, in keeping with Friend testimony against taking “judicial oaths” (see Mathew 5:35, etc. ). In the older Scout Handbooks, it was so termed (Oath or Promise), but the latest editions have dropped the distinction, it seems. Very thought provoking, but not (for me) totally convincing of the need to change (not yet). The DRP does leave a lot to be desired . And, as a member of the Friends Committee on Scouting, and a Scout Chaplain, I must remind us of the origin of us Friends, “There is one, even Christ Jesus, that speaks to thy condition”. True, we may have many other types of worshippers in our Meeting Houses, and they are welcome, but that is our origin. Thank you , Clarke, for your Blog. Good Scouting to you! Ok…here is the thing. I’m all for including as many scouts as possible. 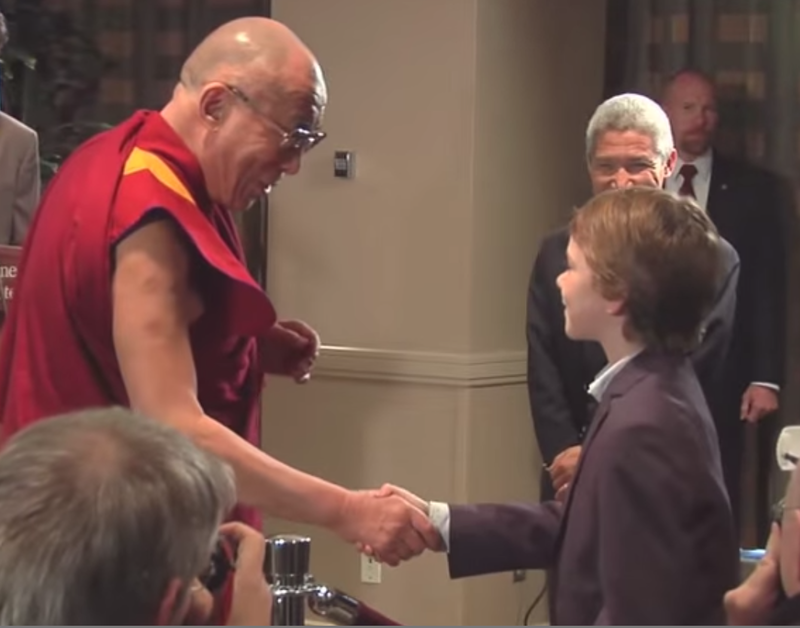 It seems to me though that the oath needs to encourage boys to live their faith fully. Taking God out of the suggested alternative seems to be a watering down. Like you I would like to see is as many young people and their families are welcomed into Scouting as possible. But beyond that there are already Scouts and Scouters that would be served by an alternative wording. You can look at this as “watering own” a standard, or you can see it as strengthening and expanding a standard. The point is faith is not meaningful. To quote Hebrews, faith “is confidence in what we hope for and assurance about what we do not see.” In other words, being sure about things we have no good reason to accept are true. Faith is not a path to truth. It conflicts greatly with the admonition in the Oath to be mentally awake, since it often requires willful disregard of evidence which contradicts your wishful thinking. And none is required to lead the good and moral life of Scout. The Oath and the DRP are anachronisms of Scouting’s Christian founders, and have no place in a modern program which includes the diversity of belief and non-belief found in our country today. Reverence, like trust is earned, not to be given blindly. An atheist can, and does, revere that which has earned it. MLK for example, should be revered, not for his faith, but as he said, for the content of his character. Having reviewed the comments on facebook, I refer to Crag Cherry’s comment about his understanding of the Scout Oath as explained when he was a Scout, which not only dovetails with my own experience as a Scout but also with my previous comments re: B-P’s inclusive vision. The article is spot on. The Girl Guides, Girl Scouts of America, Scouts Canada & UK Scout Association, among many Scout organizations have been ahead of the BSA curve on this for a long time. Let’s also not forget that even the original UK Scout Law had 10 points, excluding reverent and brave, being B-P’s view that those might quite a bit to ask of an growing adolescent. James West added those 2 points for the BSA. If the BSA can add 2 points to the Scout Law, there is nothing wrong with creating an alternative. I have always taken great stock in the Scout Movement as being religiously inclusive. I recently viewed an early edition of the Girl Scout Handbook with a forward message by B-P covering not only the history of Scouting, but the vision that through inclusive worldwide brotherhood/sisterhood, true peace could possibly attained. I had read of his “Peace Scout” vision before but it was refreshing to see it via another Scouting venue early on. I like “my beliefs” as well. Very inclusive. Girl Guides of Canada tried to use an alternative for God with faith. This was not ideal as many interpreted this still as specific religions. The last update to our promise states “my beliefs” which can be interpreted very personally. I like the inclusiveness of this. I always liked the idea of using “my beliefs” (forget where I first saw it but I think it was the GSA) much less divisive, and all inclusive. You’re expecting BSA documents to be consistent? You’re new here, right? 😉 Over the years, I’ve take the loose nature of BSA documents and policies to indicate flexibility. If one troop wants to allow polytheists but the one down the street maintains strict adherence to the letter (letters?) of the law, I’m cool with that more free-market approach. But be careful what you ask for. Opening the DRP to changes may not get you the change you want. Simple. Remove it entirely. 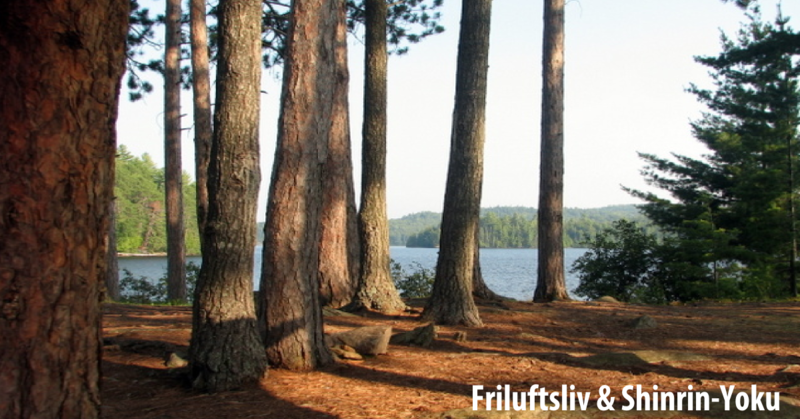 Focus on leadership, moral behavior, good citizenship, service, physical and mental health, stewardship of our environment, and life long learning. 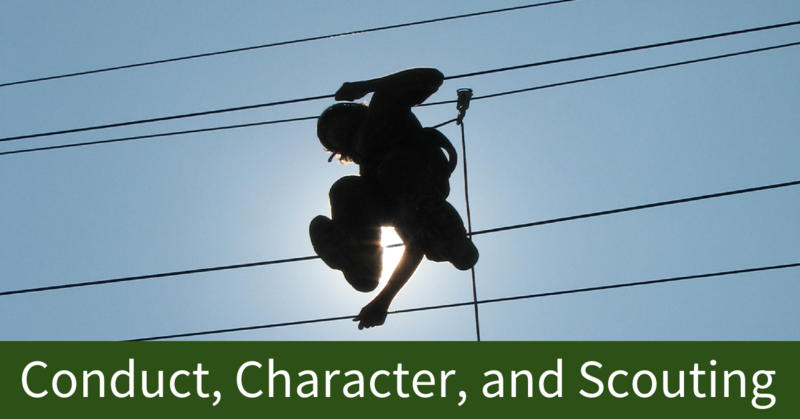 Those are the true strengths of the Scout program. Leave gods in church where he/she/they belong. Wow – This article hit the nail on the head. I’ve had vague questions about this, but this really aligns the things we say with the BSA tenants. Extremely important topic, Clarke. Thank you for taking this on. BSA’s defining “God” as an Abrahamic creator deity indeed places it at odds with it’s official non-sectarian stance. As our Pack’s membership chair – charged with recruiting – I have had to thread this needle more than once with families inquiring about joining. There is a detectable deference to Abrahamic faiths in general – and Christianity in particular – in most Scouting “non-sectarian” religious materials. A point of contention: I’m no expert in Jainism, but the research I conducted indicates that Jainists dismiss the notion of a creator deity. They believe that the universe has always existed. I like the idea of adopting the adoption of an alternative wording in addition to “God”. In the armed forces, when we took our oath to defend the Constitution, we were offered the option to “swear” (explicitly to a God) or “affirm” (no such implication) this oath. It’s an easy-to-implement alternative, with grounding in American civic and patriotic tradition. If the gay movement made ripples in our pond, removing GOD will cause a title wave. “additional alternative wording” would be removing GOD from the oath. No additional anything is required. It seems to be fine just the way it is stated. If you cant agree with the oath or law, you don’t just rewrite it. I’m sorry but you have to explain to me how having an alternative removes God from the oath for anyone. Those who want to continue to use the word God would go right on doing just that. It’s like saying building a church down the street from another church (providing an alternative people can choose) makes the first church go away. The alternative is removing God from the oath. Your giving them something else to pledge their oath to. Why would the BSA go through all the effort of making one law and one oath, to make an alternative to someone who doesn’t believe in God? I don’t understand how creating an alternative is subtraction, it simply isn’t so. The alternative does not remove the word God for those who would find it the best expression of their own spiritual journey. As I pointed out in the article the BSA already approves religious emblems for several groups who do not believe in God as defined in the declaration of religious principle. Non-theists are already members of the BSA, why not recognize that by offering an alternative wording? It doesn’t take away anything from anyone. This also doesn’t somehow undo the effort extended in making one oath and law, it is adding to it. Removing slavery caused ripples too, but I think we are all better for the effort, don’t you? Should we actually embrace the true diversity of this nation, and recognize that religion has nothing to do with being a good citizen, or a good Scout, or should we just pretend that we live in 1910 still? I am a cubmaster and an eagle scout, I am also pagan, an asateuar, or odinist. I have no issue with the way the scout oath is worded. I feel that most pagan virtues and values are completely in line with scouting. As long as the scout is aware that god is being used generically, for lack of a better word, I seriously don’t feel we need to go getting all politically correct. I’d agree that the general understanding is the word God is being used generically, but the declaration of religious principle is very specific. That’s why I think we need to look at the whole issue carefully, and find the better words. This isn’t ‘political’ correctness, just being correct in general by understanding there’s more than one set of beliefs out there. I agree with you, Andrew, but the Declaration of Religious Principles actually defines what it means to believe in God, and they say if you don’t believe the same way the writers do then you can’t be a Scout. A person like you, or me, that has no problem with what the Scout Oath says because our personal beliefs and the high ideals of Scouting line up, may actually be contrary to the declaration. 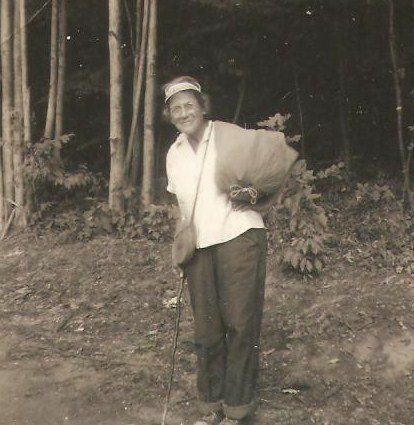 Faith, and how we live up to duty to God, country, and the Scout Law, is a personal decision. Asking a Scout how they live up to that on their way to Eagle is a valid question, but the declaration indicates there is a wrong answer. There is no wrong answer, which is why the declaration needs to go away. And the answer “I don’t believe there is a god to have a duty to” is equally valid and should be respected too. I completely agree Clarke. Thanks for articulating the point so clearly.